Mobile applications empower your restaurant to engage up to 30% more customers! 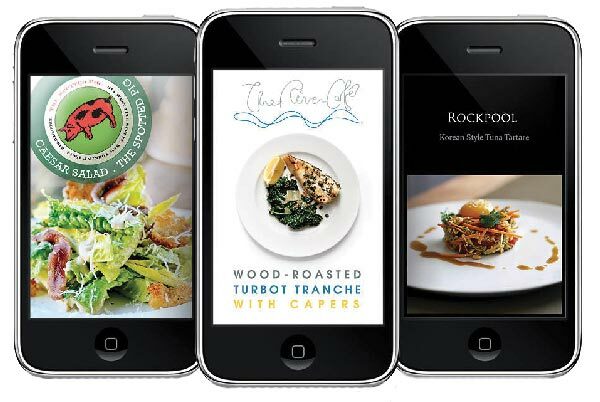 In an age where over 30% of all web traffic is accessed by mobile or tablet based devices, having a custom mobile application for your restaurant is one of the most important decisions you can make. We can help you find the solution that best fits your customer’s needs. Local Menu Guy provides custom mobile applications to suit your restaurant’s needs.